Lowna has been in the Baxter family (now the Wass family) since at least 1790 as farm, mill and tannery. Having stopped being used as a tannery during the First World War, it reverted to its previous use as a small mill and hill farm run first by John Baxter (third) and then by his daughter and son-in-law, Mary and John Wass, then latterly by us, David and Ruth, the next branch of the Wass family. In 2006 we decided to renovate the farmhouse at Lowna to bring it into the 21st Century! Work was last carried out on the farmhouse in the early 60’s; it was in desperate need of modernisation as it was a lovely old – COLD - house, and took a lot of energy to only partially heat it. In comparing it with the two barn-conversion holiday cottages, with their heat retaining insulation and double glazing, we realised that the house had to be tackled from the bottom up! Now a new exciting phase - we have moved into the farmhouse which has been a holiday let for the last 10 years so are now on-site to keep an eye on things. We’ve kept the best until last! 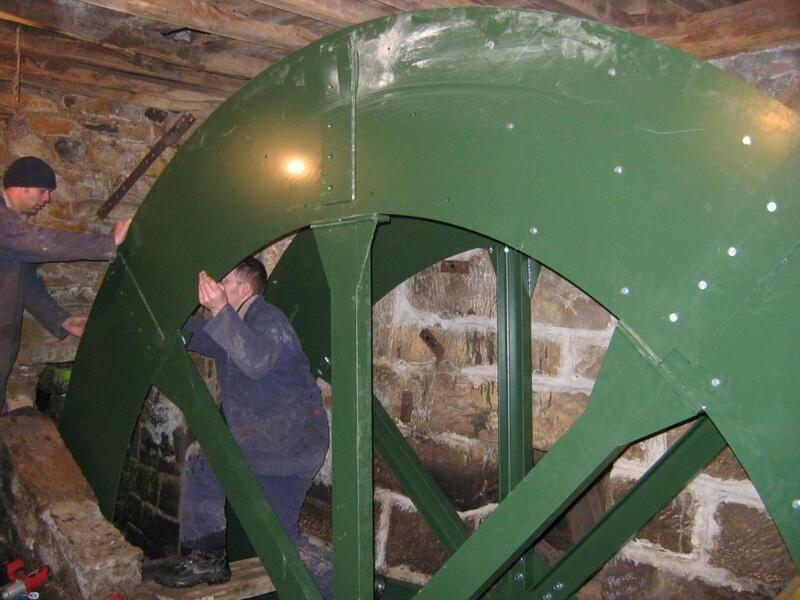 With grant aid from the North York Moors National Park Sustainable Development Fund a water wheel generating all the electricity for the farm, farmhouse and two cottages was installed. It had always been an ambition to replace the old wheel (now defunct) which was in place for two hundred years, using the infrastructure already in place; the old wheel used to grind corn, drive machinery and move hides around – even generate its own electricity before the National Grid arrived in 1952. Both cottages, have had huge investment in energy saving insulation;at least 50% of the lighting uses low-energy bulbs and as lamps are replaced in the cottages they are being replaced with low-energy fittings. We are ‘going green’. 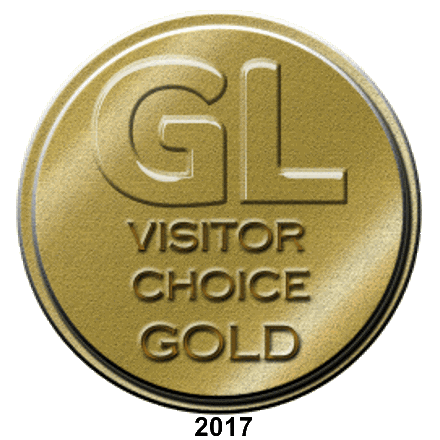 Goods and services are bought and commissioned locally, and we have a policy of encouraging our guests to use local transport, leave the car behind and re-cycle wherever possible; it's time to do our bit! See below a clip of the wheel working.